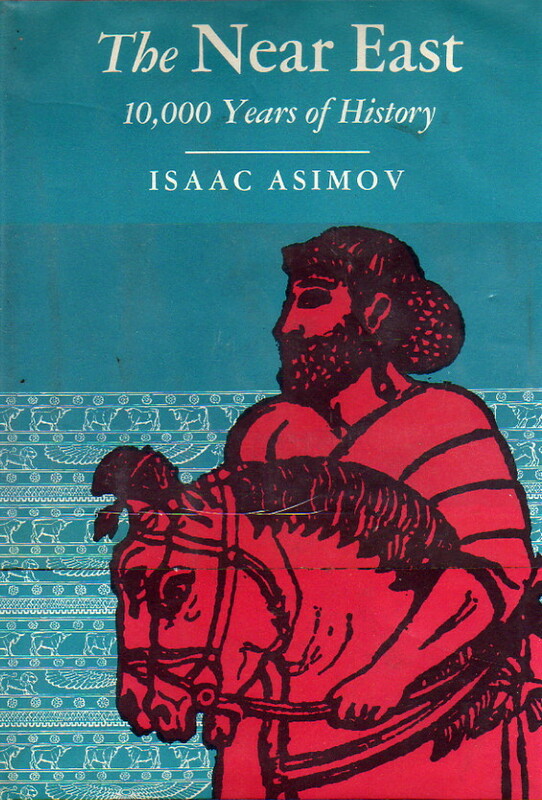 In this fascinating book, the brilliant Isaac Asimov tells the story of the land between two rivers—the valley of the Tigris and the Euphrates—where Western civilization began and civilization goes on today in the troubled Near East. The history is a rich and varied one. It was here that the first alphabet was born, that laws were first made public (so the judged could judge the judge), and given a permanence (the stone pillar with its message exists to this day). It was here that great civilizations came and went: the Mesopotamians, Babylonians, Assyrians, Chaldeans, and Persians. Peoples borrowed and built upon and influenced, but all had (and have) in common the rivers and the land. Isaac Asimov who enjoys an unparalleled reputation as a writer of science, both fiction and nonfiction, has received a warm, critical welcome as a writer of history. For, to his recounting the affairs of men and politics, he brings his same gift for lively, lucid prose and his own infectious enhtusiasm. Dr. Asimov began his histories with THE GREEKS: A GREAT ADVENTURE and followed with THE ROMAN REPUBLIC, THE ROMAN EMPIRE and THE EGYPTIANS. Now with THE NEAR EAST: 10,000 YEARS OF HISTORY, he rounds out his unique coverage of the great Mediterranean civilizations. Like The Greeks and The Egyptians, this book covers the entire history of the region, in this case Mesopotamia and the Iranian highlands. This is particularly a lengthy process here. Greek history is three or four thousand years long, and Egyptian five—but Asimov begins this history with the development of agriculture and cities in the area some ten thousand years ago. Here, however, he doesn’t quite fall into the trap which characterized The Greeks and The Egyptians, where ancient history was covered in some detail and modern history in hardly any. To be sure, the book is half over before we get to Alexander the Great, but the remaining history is still remarkably even through the Arab conquest and beyond. There is still some fading out as we get closer and closer to the 20th century, Asimov covers the key developments underlying the current conflicts and tensions in the region. The result is a solid history of a region not well-known in the West. Definitely recommended.